Here is a light-hearted one to bring in the New Year. 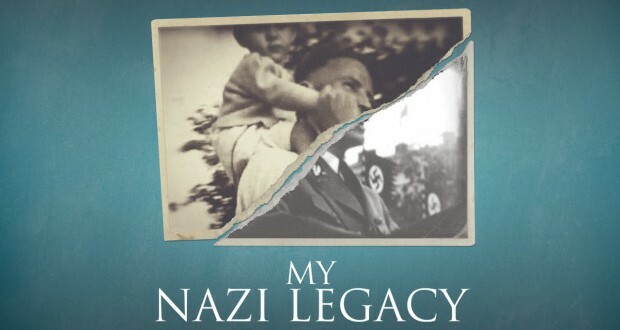 My Nazi Legacy is a documentary directed by David Evans in which war crimes lawyer Philippe Sands meets up with Horst von Wächter and Nikolas Frank, both sons of high-ranking Nazi officials. The arc of the documentary first sees Sands investigates the two men’s relationships with their fathers and then interrogates their radically different responses to the atrocities they were involved in. 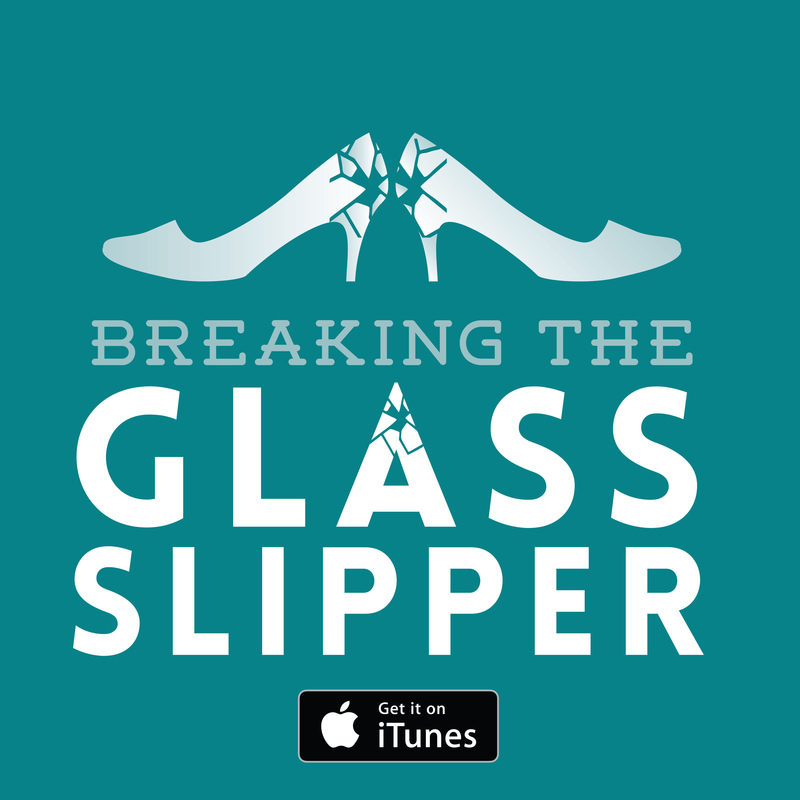 As you may presume, this is a sobering watch. It doesn’t graphically or intensely dredge through the details of the Nazi regime but even touching on these issues and throwing out the numbers sends shivers down one’s spine. Indeed, the sombre subject matter was anticipated, the deeply uncomfortable and quite horrifying equivocation and denial over a man’s responsibility for the brutal murder of thousands upon thousands of people was another. It is worth saying that Philippe Sands has a vested interest in the crimes of the two deceased Nazis. 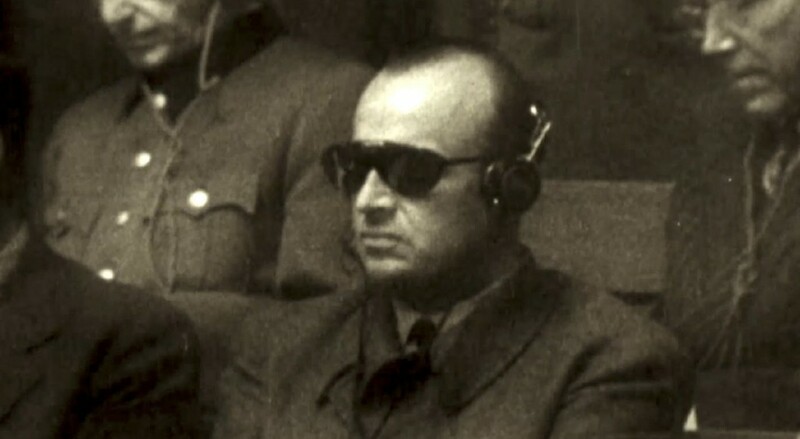 Nikolas’s father, Hans Frank, was Hitler’s personal lawyer and later Governor-General of occupied Poland. As the ‘Butcher of Poland’, he oversaw rampant murderous purges of the population and actively set up the ghettos and the administration for the extermination of Poland’s Jews. One of his subordinates in this was the governor of Galicia, Otto von Wächter – father of Horst. Sands’ Jewish family is from Lemberg (modern day Lviv) where many members of his family were killed in these purges. The film never espouses to be a documentary of events and it wears the background of those involved plainly from the start. This is rather a character study but not of the Nazis officials. Nikolas and Horst are there not to offer biographies but to explain and illuminate their relationships with their respective fathers’ legacies. Nikolas is bitterly resentful of his father Hans, condemning him utterly. Horst is clearly a man who had great love for his father and resolutely stands by his filial duty to defend him… even up to the point of denying his father’s culpability in the Nazi regime. There’s an interesting dichotomy in the way the two men have to be presented for the purposes of the documentary’s thematic arc. Nikolas is effectively ‘on side’ with the rhetoric of the piece so the resolution of his views is front-loaded. That is not to say he is sidelined (indeed, he is on hand and present to offer insight on the journey taken with Sands and Horst to Lviv, and his strained friendship with Horst) but there is no conflict to pursue against him. The film treats Horst, on the other hand, as the object to be overcome. Sands presents Horst with numerous sources as to his father’s direct involvement in the Nazi persecution of Jews in Lemberg and the wider occupied-Polish region of Galicia (now largely subsumed in the Ukraine). The quest is to have the man withdraw from denial and confront this legacy. We shouldn’t reduce this to simply a film about forcing an old man to admit his father committed monstrous acts. Sands wants to investigate the personal investment that so often get tied into the inheritors of genocide. As one woman in a debate they host points out, Nikolas is the product of an unhappy marriage with unloving parents and freely condemns Hans; Horst had a good relationship with his father and the comfort of his childhood was directly facilitated by the graces of the Nazi state. There’s more than a small degree of personal feelings being refracted through the (in one case quite distorted) prism of history. We’re not spared the wider social inheritance too. 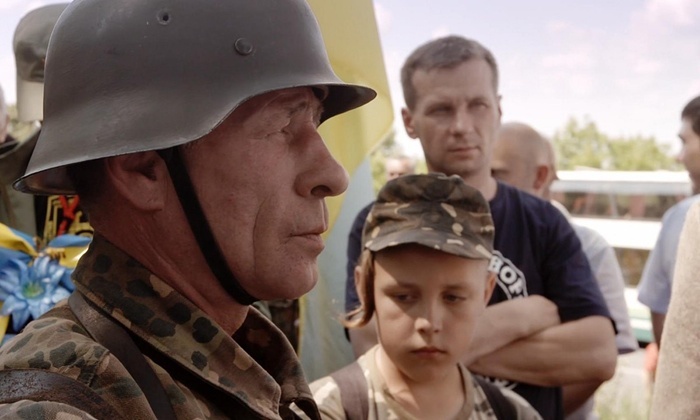 The trip to Lviv brings the documentary into the crisis in Ukraine, specifically into an area batted about between Germany, Russia, Poland, and an independent Ukraine. The Nazis were wildly hostile to the Jews and Poles in this area but some, especially Horst’s father Otto, are renowned for their support of the Ukrainians and their quest for independence from the Russians. We’re treated to bizarre footage of a Jewish war crimes lawyer presenting Horst von Wächter to Ukrainian neo-Nazis celebrating the efforts of his father Otto, within short range of the mass grave of 3500 executed Jews. My Nazi Legacy is not going to revolutionise our perception of the Nazi regime but it does provide insight into the German heritage of this period in history. It ties the fallout into areas of modern conflict and serves as a chilling reminder of the banal reasoning by which people will excuse or dismiss genocide. In many ways, the film’s message is a foregone conclusion but there is always merit in trying to grasp at the reasoning behind acts of evil. Verdict: My Nazi Legacy is a candid exploration of some very dark and difficult subject matter. In a clip from this documentary I noticed that Horst von Wächter states that his father had “strong connections with the Vatican where his father eventually took refuge and died there”. Philippe Sands, who is the human-rights attorney, completely ignores the fact that the Vatican took care of many Nazis including Mr. Von Watchers father. The Vatican has always denied that they gave refuge to Nazis but here is proof that they did with Von’s own words . A good lawyer or reporter would follow up on this statement and try to expose the huge connection between the Nazis and the Vatican.